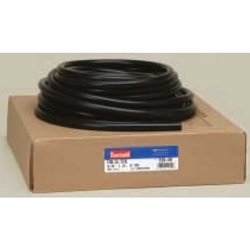 Driveway Signal Call Tubing 100' BOWES HO AH-940.An EPDM rubber tubing built for service station signal bell service. Resists abrasion, weathering, ozone, heat and cold while remaining flexible. Resists collapsing and cracking.